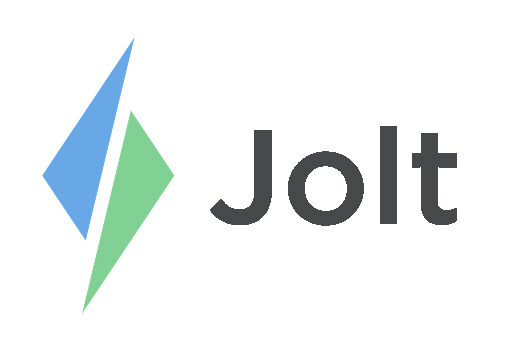 Only a Device Admin can update settings through the Jolt App, refer to the article Role-based Admin Access to learn more. Enable checklists and forms to display early. Enable an alarm to sound at a selected time to notify employees when a list is due, refer to the article, Sound Alerts to learn more. Enable an alarm to sound when a list displays, refer to the article, Sound Alerts to learn more. This syncs historical data so it can be viewed offline. Enable or disable announcements, it will include when and who disabled this feature. Enable or disable the camera to take pictures of employees clocking in or out. Enable or disable the requirement for a face to be visible when clocking in or out. Enable or disable the device to play a sound when employees clock in or out. Enable or Disable the time field when printing labels. Control the volume of Alarms or Timeclock Punches. Test the connection to ensure the device is working properly. Show Logs is specific to troubleshooting and may be required to be shared when speaking with a Jolt Representative or Support Agent.